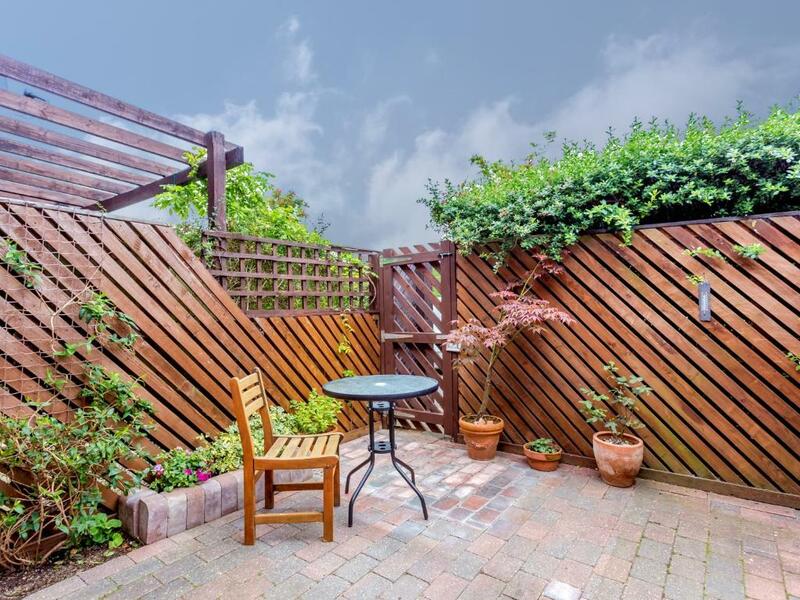 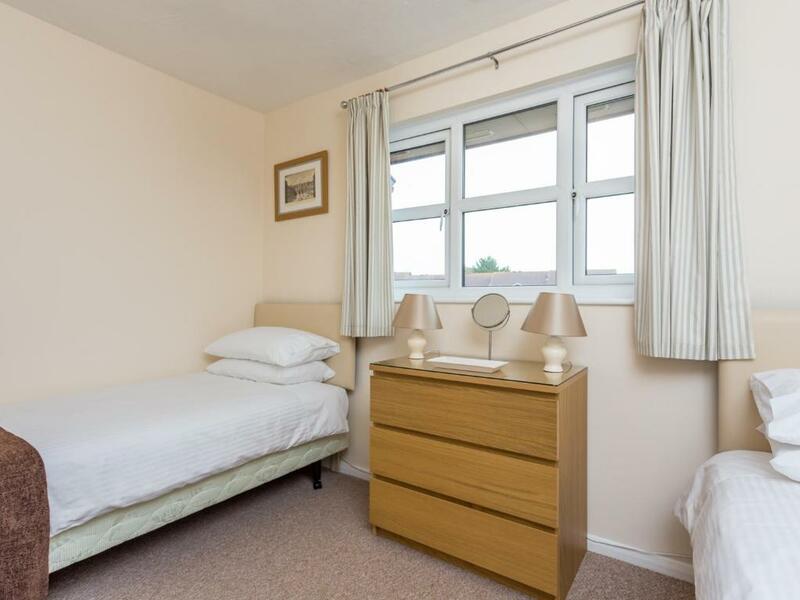 Offering free WiFi and garden views, Serampore is an accommodation set in Poole, just 900 metres from BMI The Harbour Hospital and 1.3 km from Poole Magistrates Court. 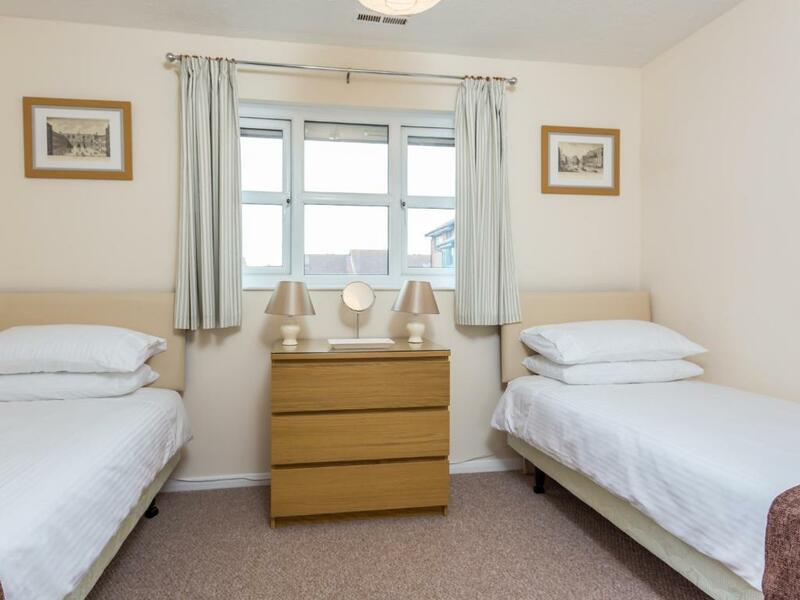 The accommodation is 2.3 km from the Poole Harbour. 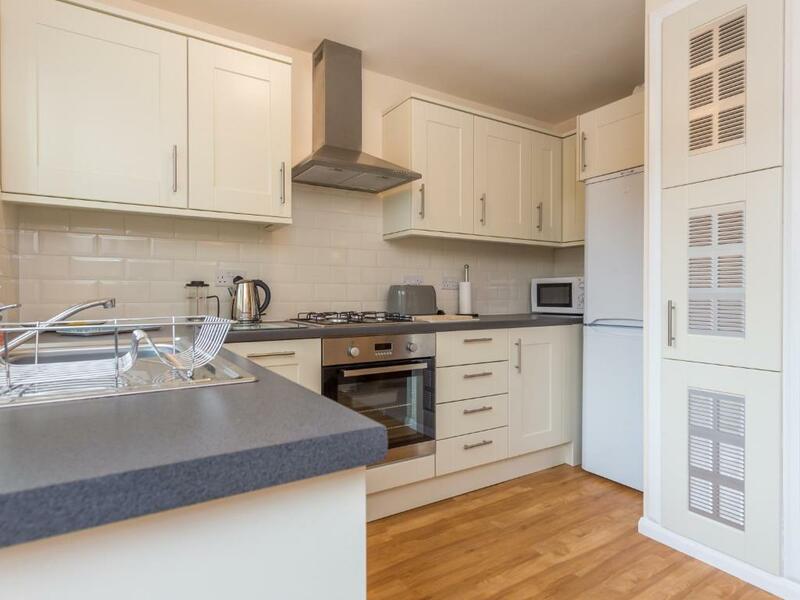 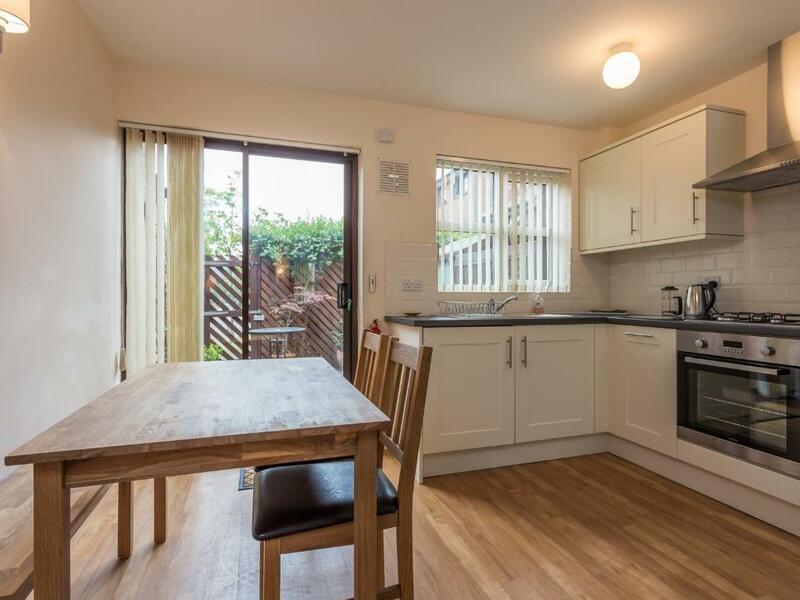 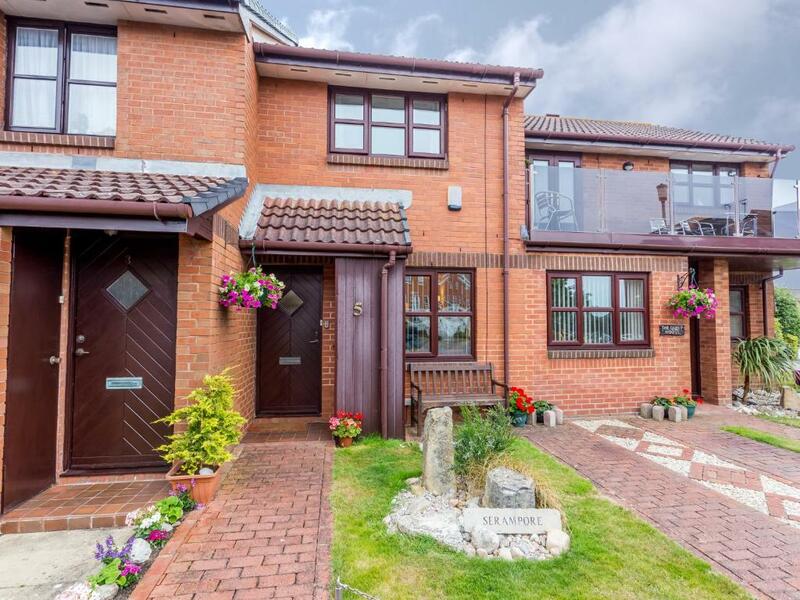 This 2-bedroom holiday home comes with a kitchen, a seating area, a dining area and a TV. 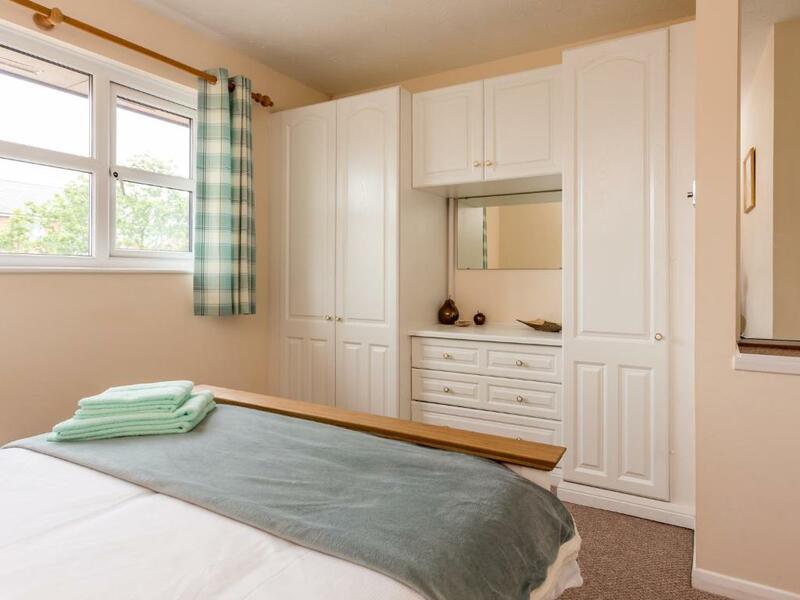 The holiday home also provides a bathroom with a bath. 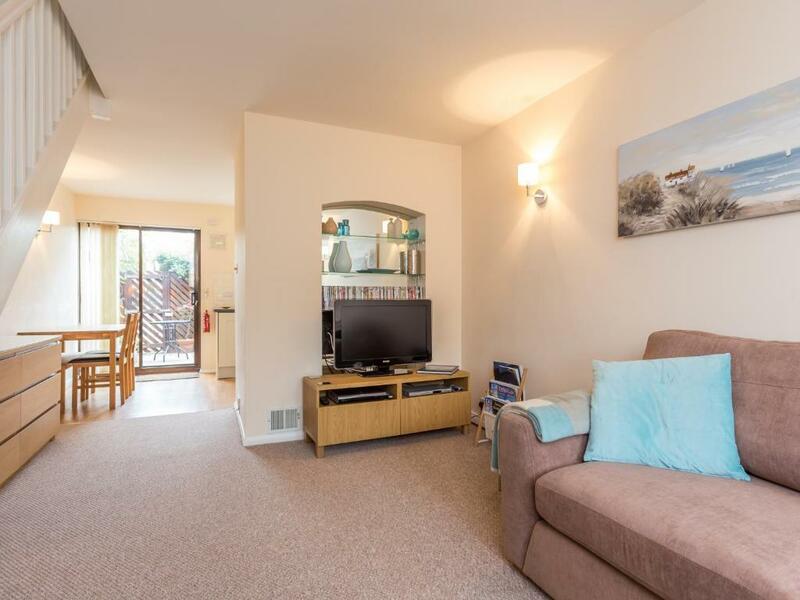 Sandbanks is 4.4 km from the holiday home, while Brownsea Island Nature Reserve is 3 km away. 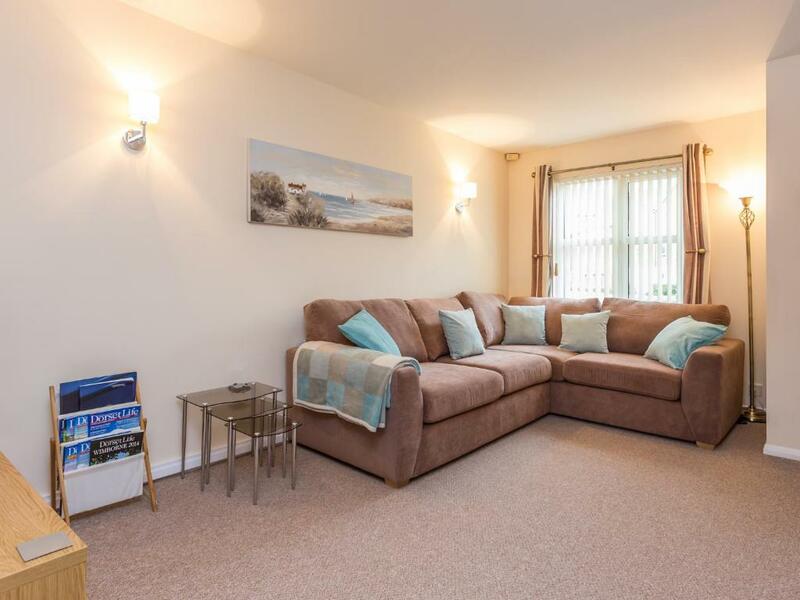 Bournemouth Airport is 12 km from the property.